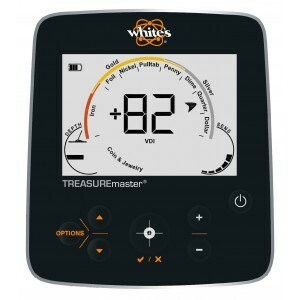 Maximize your treasure hunting at an affordable price with the TREASUREmaster® . 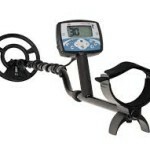 Unlike the preset ground balance on most comparable metal detectors, TREASUREmaster’s true Automatic Ground Balance adapts to ground conditions as you hunt for increased depth and sensitivity to small targets. 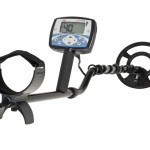 With 4 search modes and a big VDI number in the center of the display, you’ll be hunting like the pros in no time!